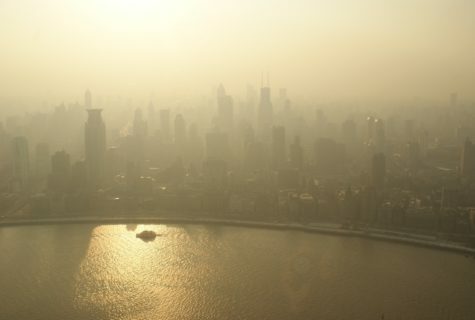 SHANGHAI — The smallest pollution particles are often the most harmful… and they are the least researched. 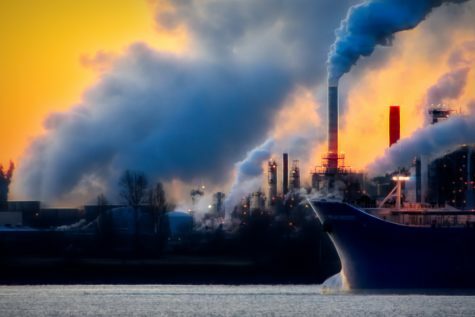 As scientists begin to delve more deeply into the effects of air pollution on very young children, they have unearthed an alarming statistic: exposure to fine pollution particles seems to increase the risk of children developing autism spectrum disorder (ASD) by as much as 78 percent. Focusing on Shanghai children under three years old, the recently-concluded 9-year study by researchers in China and Australia compared air pollution exposure of 124 children with ASD to 1,240 without the disorder. The finding that children with ASD were exposed to higher levels of air pollution mirrored results of previous studies in Western countries, though this was the first research into this problem in developing countries — which often have increased problems with air pollution due to lax environmental regulations. 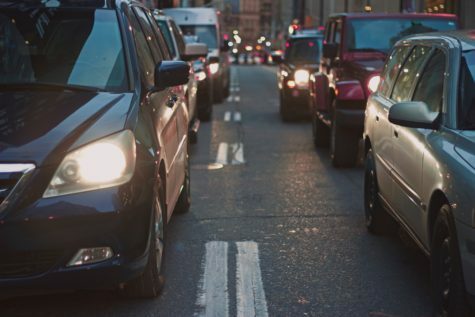 Coming from sources such as vehicle exhausts and industrial emissions, pollution particles pass through the lungs and into the bloodstream more easily as they get smaller. “Despite the fact that smaller particles are more harmful, there is no global standard or policy for PM1 air pollution,” Guo says. 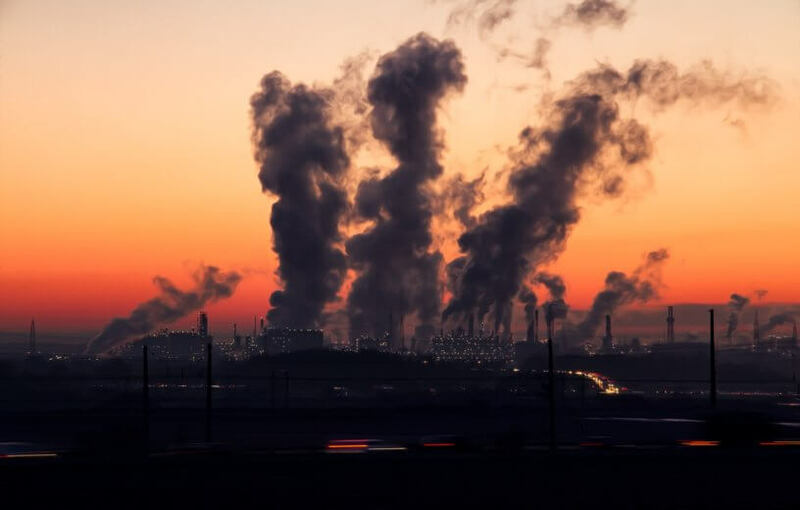 In the United States, the Environmental Protection Agency sets standards for PM air pollution that are met by plans developed by each state and then sent to the EPA for approval. 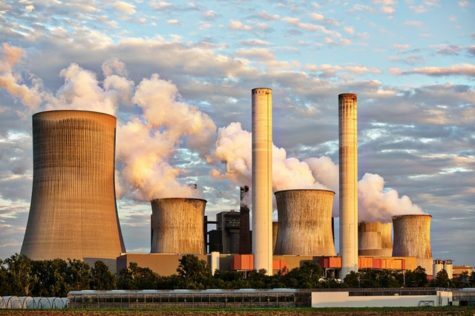 Such regulations have seen air pollution in the US nearly cut in half over the past two decades. But in China, recent increases in smog are causing extreme visibility issues in many cities as economic priorities continue to trump environmental and health concerns. Indeed, regulations have recently been rolled back in the country due to financial pressures. 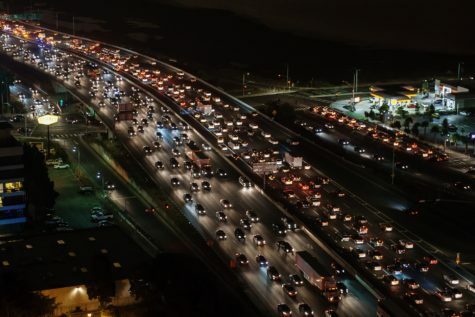 As noted by a recent article in The South China Morning Post, the government recently decreased its goal from reducing emissions by 5 percent to just 3 percent. Such issues, the researchers say, make their work all the more important. “Given that PM1 accounts for about 80% of PM2.5 pollution in China alone, further studies on its health effects and toxicology are needed to inform policy makers to develop standards for the control of PM1 air pollution in the future,” Guo warns. Guo and his colleagues findings were published in a recent paper in the journal Environment International.